In exchange for helping car rental companies relocate their cars to different locations, you can rent and drive their cars for free! Parkhound is an online database that enables you to lease or rent parking spaces from residents and businesses all over Australia. Camplify is a peer to peer rental service for RVs and Caravans. It is free to use and provides accessible insurance options provided by the NRMA. SHAREaCAMPER offers a platform for Australia campervan, motorhome and caravan owners to connect with travellers and share their under-utilised vehicles. For travellers, SHAREaCAMPER is a way to rent unique vehicles, get great local knowledge from vehicle owners and an affordable alternative to traditional camper hire companies. Parking Made Easy connects drivers who are looking for a parking space with home owners who have an apartment car space, garage or driveway available. Either save money by renting a residential space or make money by listing your available parking space. Hire a car, van or ute from our community of local car owners, or rent out your car and make extra money. 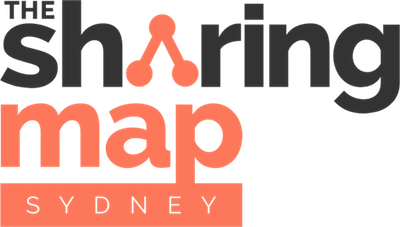 Peer-to-peer car share in Sydney, Melbourne and Newcastle.